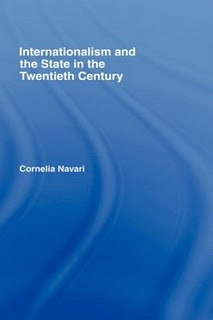 During the twentieth century, formal links between governments have become much more intense, reflecting a growing emphasis on internationalism and the world community. There has been a multi-layered transformation in the relations between states, at both a social and a diplomatic level. This has resulted in, amongst other changes, an increase in the number of international organisations and collective security arrangements and an expansion in international law. This text examines closely the developmentof this phenomenon, from its roots before the founding of the League of Nations in 1919 to its present day forms.